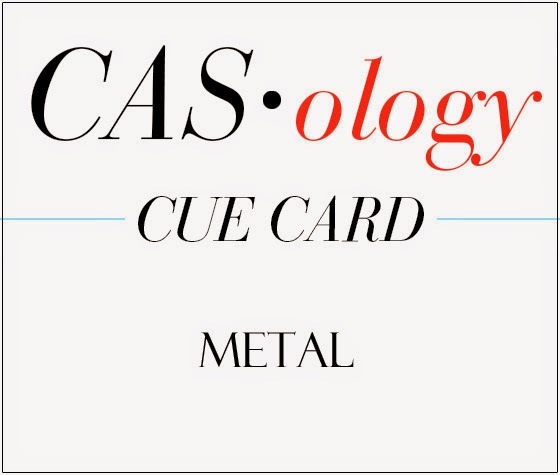 CASology - #93: Metal ! I think it is so unique, and COOL! were for some crafty project. Love both of these totally different cards! Both are wonderful - excellent examples of CAS design! PS - are you entering that second one in Card Concept's purple challenge? Oh My! Kimberly this is such a beauty, adore it! 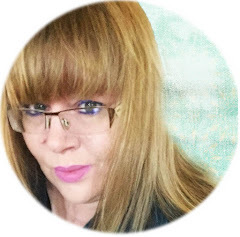 You have been so busy, all these new cards I've discovered on your blog - WOW! Elegantly CAS. Love the dragonfly button. It adds to thye elegance. oooh, another fun cue and I love your cards! Love both cards, Kimberly!! Your butterfly button got a perfect to place to settle in. You never cease to amaze me, girl! 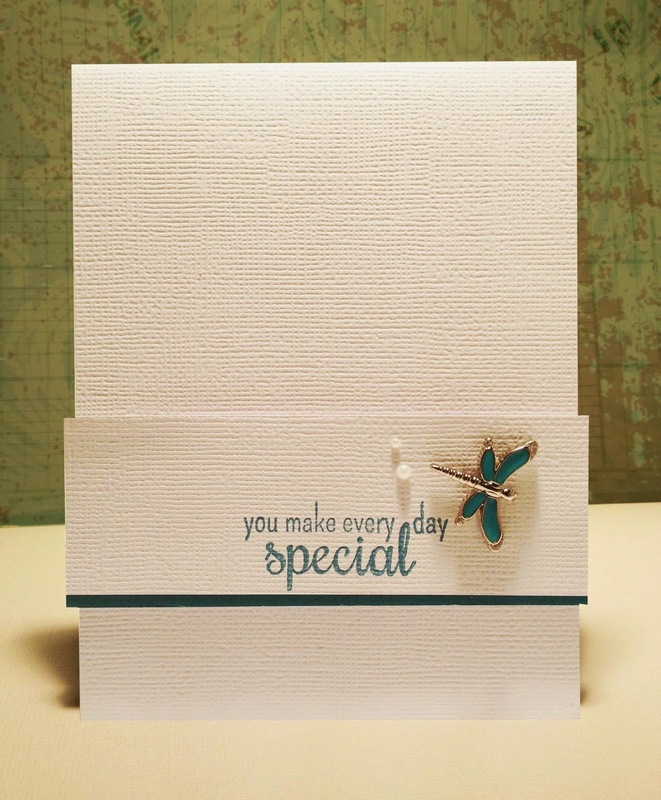 I really, really love your elegant dragonfly, and how you stamped your sentiment and added a thin border to match...wow! And, who would think that such a small charm with one word, would pack so much 'punch'...Genius, Kimberly! You Rocked it with both cards this week, and I'm not one bit surprised! Fabulous card. 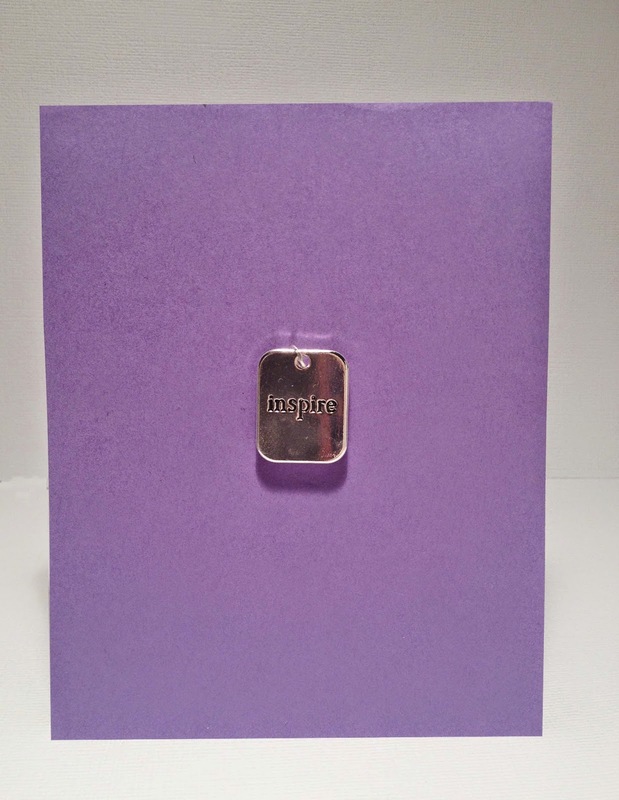 That textured paper is so yummy, and your dragonfly button is so eye catching. Both so fantastic, that dragonfly pin is awesome Kimberly! Kimberly, both cards are so wonderful..way to play with your metal accents this week! Two great CAS cards!